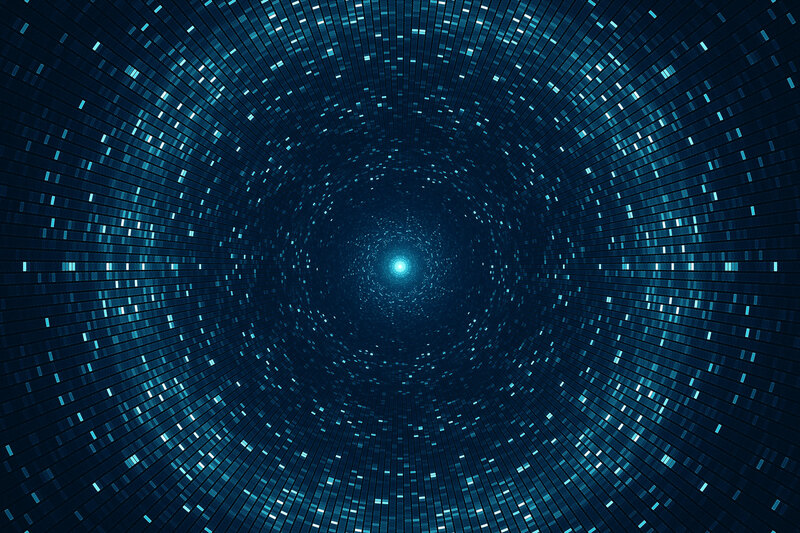 Technology and Algorithms Group Leader Dr Richard Leggett tells us about his pioneering software tools NanoOK & NanoOK RT, which are making an impact in life sciences research. No, we're not talking about the Inuit "master of the bears". 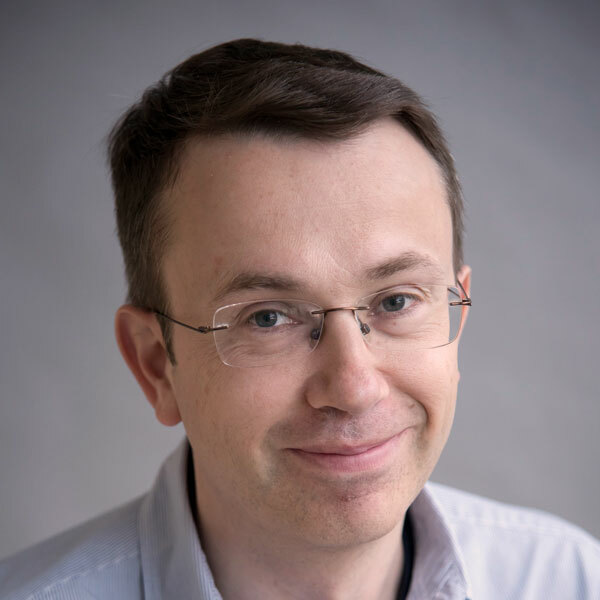 Here, in fact, our Group Leader Dr Richard Leggett tells us about how his pioneering software NanoOK is making an impact in life sciences research. Hi, Richard! What would you say are the top three best features about your tool? 1. The original NanoOK allows alignment-based analysis of nanopore sequencing data. NanoOK will automatically generate a PDF containing comprehensive analysis of data quality, accuracy and error profile. 2. You can also compare different samples and NanoOK will generate a comparison report. 3. 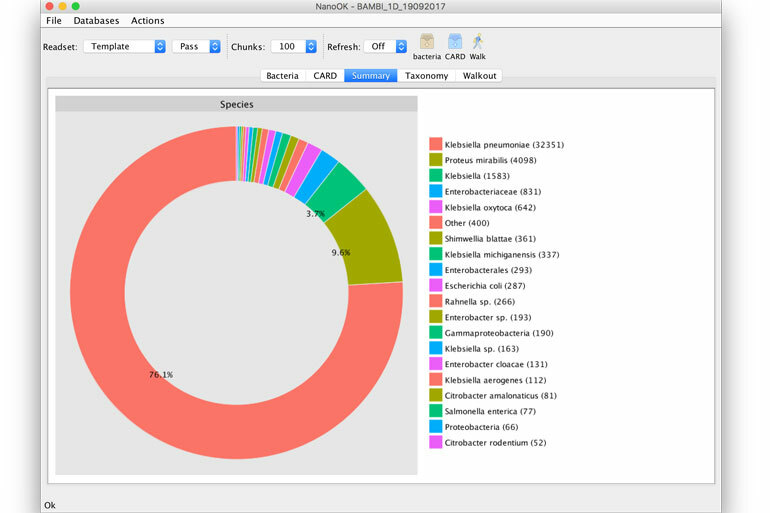 A new version, NanoOK RT, provides real-time analysis of metagenomic samples, while sequencing progresses. It will also report on antibiotic resistance profiles. The NanoOK and NanoOK RT software applies to the latest technology in Nanopore sequencing which enables scientists to retrieve live data through the MinION - a handheld DNA-sequencing device developed by Oxford Nanopore. The innovative device has opened up ‘in-the-field’ sequencing technology for human health and environmental projects. 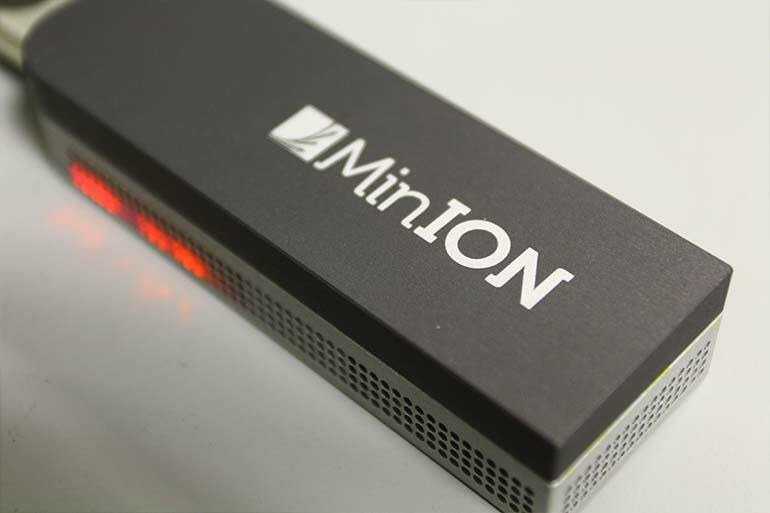 The MinION works by detecting individual DNA bases that pass through a nanopore, and unlike existing sequencing technologies, there are few inherent sensing limits on the length of the DNA sequence that it can read in one go. 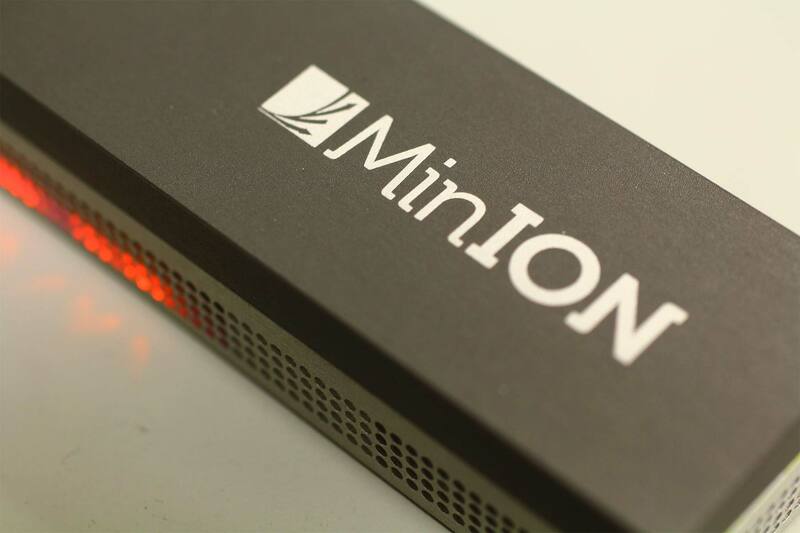 The Oxford Nanopore MinION is a hand-held and portable DNA sequencing device. How is your tool invaluable to scientific research? How is it making an impact at EI? Nanopore sequencing is a relatively new field and new tools are needed to get the most out of the technology. That’s where NanoOK and NanoOK RT come in. At EI, we’ve used it to trial nanopore sequencing as a diagnostic tool for preterm babies suffering intestinal diseases. 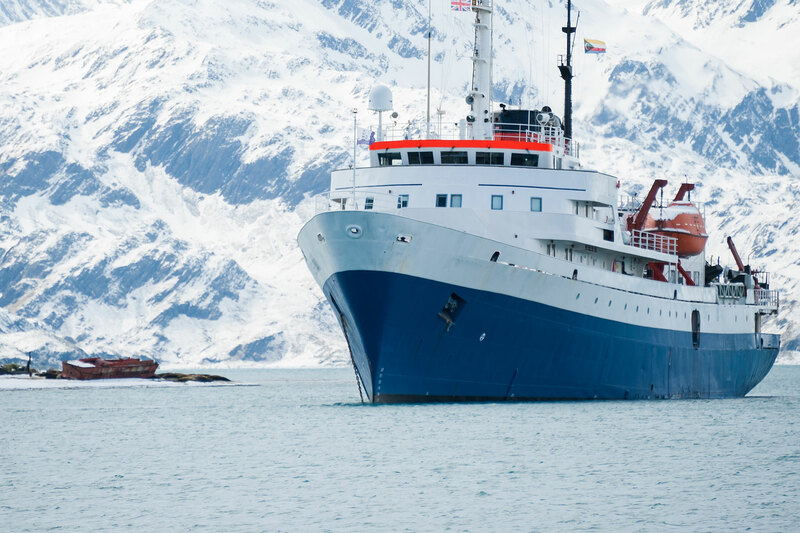 We recently used it to carry out in-field analysis of extreme microbiome samples in Iceland and later in the year, we’ll be using it on board a research vessel in the Antarctic. Nanopore’s live sequencing ventures - how will these projects be applied to real-life? The Antarctic is a core barometer for how climate change is impacting our planet. PhD Student Emma Langan in the Leggett Group is currently on expedition in Antarctica, using the Nanopore MinION onboard Icebreaker ships to live sequence polar phytoplankton and other microbes to explore the effects of global warming. A proof-of-concept study for using the MinION on research vessels in-situ to prevent loss of information from long-term storage of samples and to allow decisions to be made in real-time based on present species. "Emma Langan will be undertaking fieldwork in the Southern Ocean with the British Antarctic Survey on the RRS Discovery. Metagenomic sequencing of polar ocean water samples will be performed using the Nanopore MinION." "While the sequencing is ongoing, the NanoOK reporter will provide live information on the living organisms in the sample. This experiment is to determine whether MinION sequencing can be used effectively in-situ and the practicality of real-time reporting. On-board sequencing will be compared to lab-based sequencing back in the UK." c) genome and transcriptome sequencing of sensitive but ecologically relevant polar microbes. What impact has it made in the bioinformatics community? The tool was published in the journal Bioinformatics and is well used within the community and cited in a wide range of publications. Can you specify a project that you’ve had the most success/or most proud of? I’m most pleased with the pre-term baby diagnostics work. This was what we originally developed NanoOK RT for. Whilst we’ve only done a proof-of-concept so far, rolling this out as an aid to clinicians in a real setting has the potential to make a real impact on treatment and outcomes. How does your tool differ from other similar bioinformatics software? The original NanoOK’s alignment-based analysis of nanopore data isn’t really reproduced by other software. There is other software that aims to do a similar analysis to NanoOK RT, but it’s commercial software that requires payment for each analysis, isn’t extensible and requires a fast internet connection. The latter makes the commercial software difficult for many in-field applications. 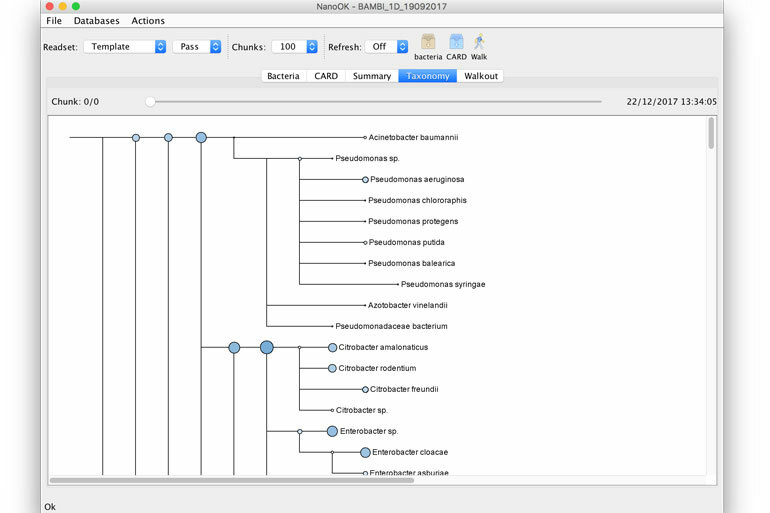 NanoOK Reporter taxonomic tree view showing species classified in sample. What would be your ideal project for NanoOK? I’m most excited by in-field applications (negating the logistical problems associated with sample transport) or applications that are particularly time sensitive (e.g. pathogen identification). These are the ones where NanoOK RT can make the biggest difference. The group is currently working on producing a new version of NanoOK RT that provides a nicer web interface and more sophisticated analysis. Look out for that in the next year. NanoOK Reporter summary view showing most abundant species. To those who haven’t heard of your tool before, how would you sum it up in one or two sentences? NanoOK is a tool for comprehensive alignment-based analysis of nanopore sequencing data. NanoOK RT extends NanoOK to provide functionality for real-time analysis and classification of metagenomic samples.